Start your own ecommerce online portal. 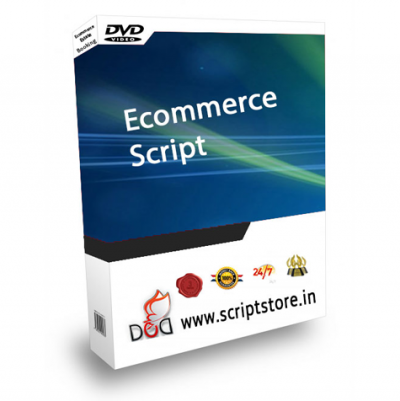 Readymade Ecommerce Script which you can use to start your own portal online today.It’s very easy, user friendly, Search engine friendly and easily manageable for Site Administrator from one back-end administrator panel and can store tones of data.Script offers great earning potential. Fully customizable colors and graphics of the site make this script very special. 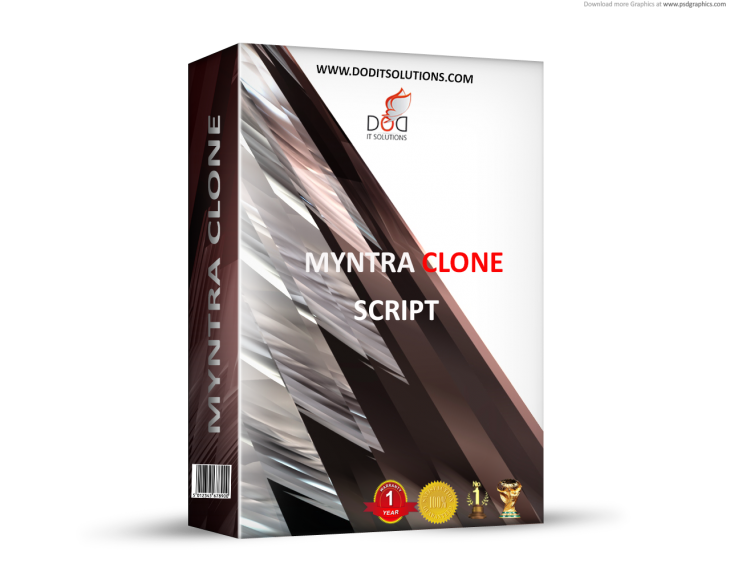 Myntra Clone Script is the easiest, Fastest and secure Php Based script for Fashion Ecommerce Websites. 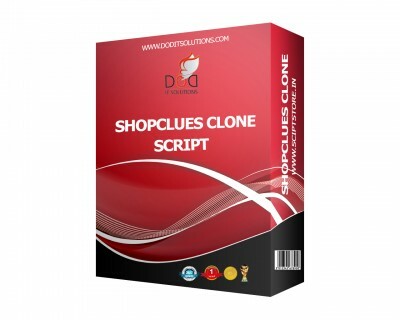 Download this Myntra Clone Php Script and start your own Ecommerce website.